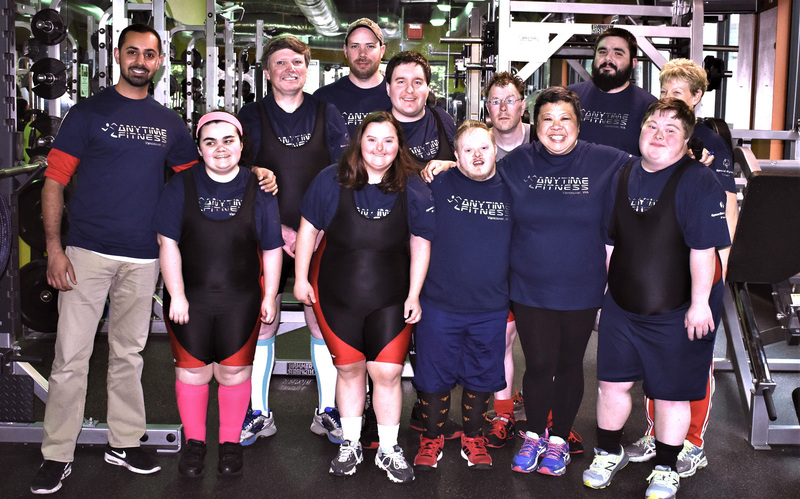 WOODBURY, Minn., April 2, 2019 /PRNewswire/ -- Avowing their shared commitment to helping all people lead healthy, happy lives, Anytime Fitness is pleased to announce a global partnership with Special Olympics. 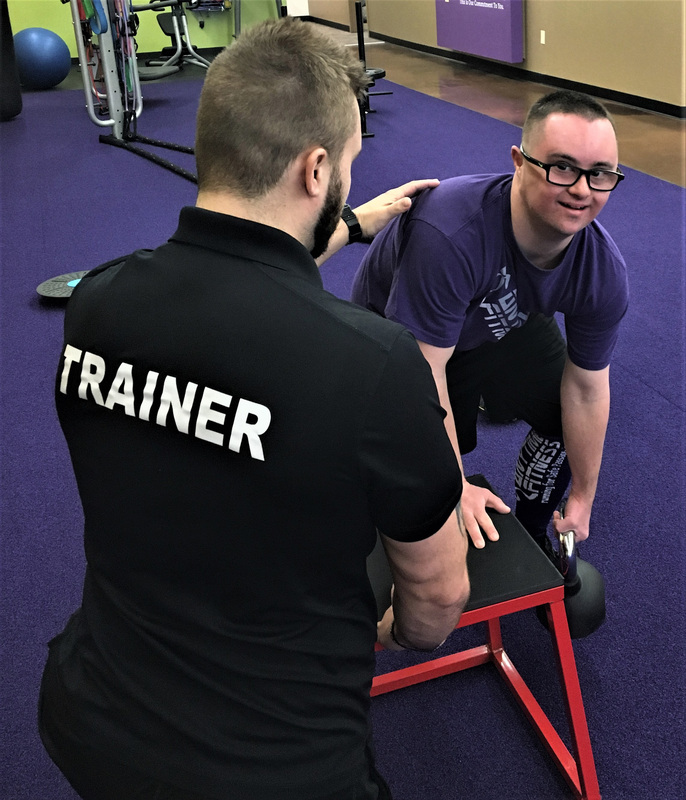 Anytime Fitness will encourage the owners and staff members at nearly 5,000 gyms to voluntarily coach, train and support Special Olympic athletes worldwide. Leslie Swann was recently featured in a “Member Highlight” video, produced by Anytime Fitness of Hampton Cove, AL. Anytime Fitness of Vancouver has been supporting Special Olympics athletes for 10 year. Cole Calvert trains at Anytime Fitness in Bellbrook, OH. 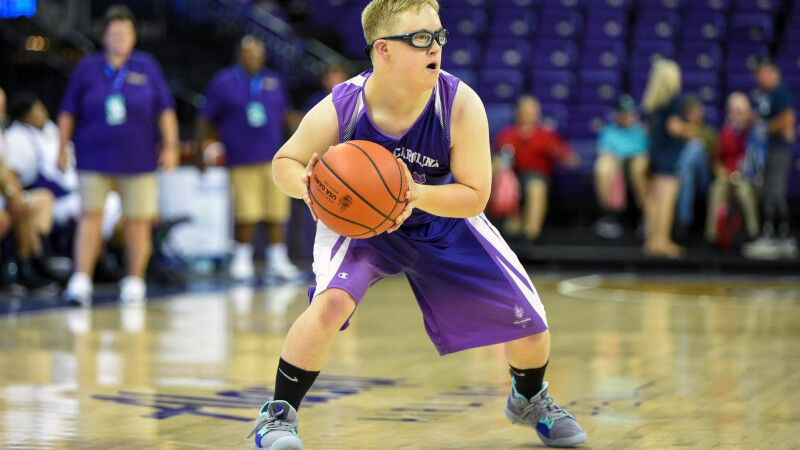 Cole also plays on the Montgomery County Cougars Special Olympics Basketball Team. At the conclusion of an exhibition for friends and family members, the Bulldogs Special Olympics powerlifting team unites in a closing cheer. 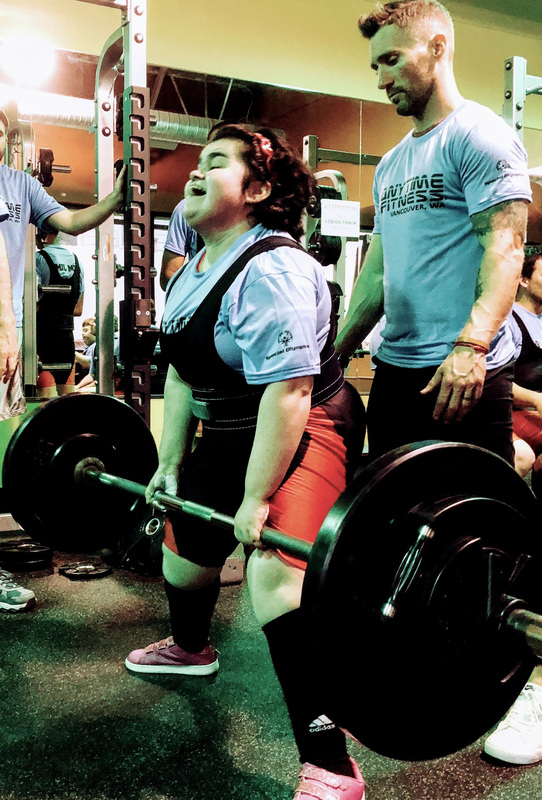 "Anytime Fitness and Special Olympics share a common belief that exercise can be beneficial, in all sorts of ways, to virtually anyone," said Chuck Runyon, CEO and co-founder of Anytime Fitness. "Regardless of fitness level, ability or location, Anytime Fitness and Special Olympics are inclusive organizations that open their doors to others, meeting people wherever they are along their fitness journey, helping them get to a healthier place - Anytime, Anywhere, Anyone." "We are thrilled to be embarking on a global partnership with Anytime Fitness," said Special Olympics Chief Marketing & Development Officer Kelli Seely. "Anytime Fitness' commitment to inclusion is truly inspiring. By partnering with their gyms in communities around the world we hope to not only provide opportunities to improve the health and fitness of Special Olympics athletes, but to also create 'unified' moments where athletes with and without disabilities can learn from and challenge one another to be their best." 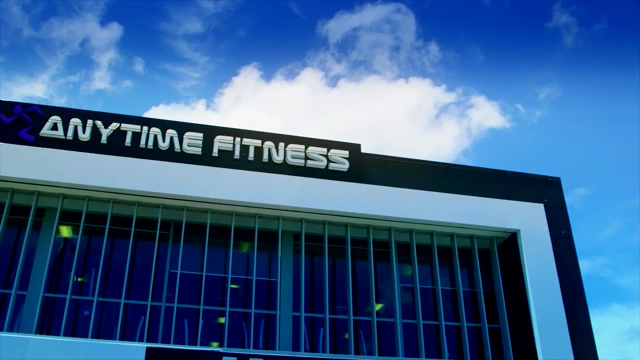 Currently, there are nearly 500 Anytime Fitness gyms open in Japan. For nearly three years, Anytime Fitness of Japan has been a proud sponsor of Special Olympics Nippon. 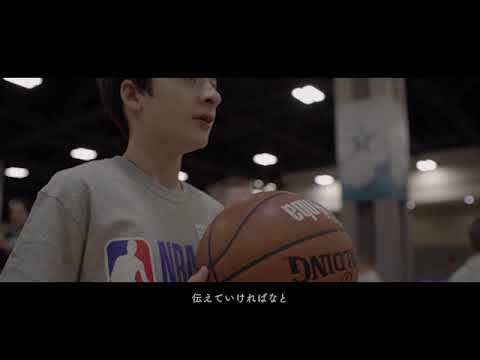 Supporting Special Olympics athletes has been a source of great joy for the Japanese Anytime Fitness gyms and their members. Now, via the new global partnership, Anytime Fitness gyms worldwide will be supporting hundreds of thousands of additional athletes – promoting health and happiness for all. Healthy doesn't happen on its own. Healthy happens with the right support and encouragement. At Anytime Fitness, coaches and staff truly care – and they take the time to help members lead healthier, happier lives. For 11 consecutive years, Anytime Fitness has been the fastest-growing gym franchise in the world, averaging 300 new gyms per year while serving 4,000,000 members at nearly 5,000 gyms in 40 countries. Open 24 hours a day, 365 days a year, Anytime Fitness prides itself on providing its members with a wide variety of fitness options and friendly, personal service in well-maintained facilities which feature top-quality exercise equipment. All franchised gyms are individually owned and operated. Join one gym and use them all. Special Olympics is a global inclusion movement using sport, health, education and leadership programs every day around the world to end discrimination against and empower people with intellectual disabilities. Founded in 1968, and celebrating its 50th Anniversary last year, the Special Olympics movement has grown to more than 6 million athletes and Unified Sports partners in more than 170 countries. With the support of more than 1 million coaches and volunteers, Special Olympics delivers 32 Olympic-type sports and over 100,000 games and competitions throughout the year. Special Olympics is supported by individuals, foundations and partners, including Bank of America, the Christmas Records Trust, The Coca-Cola Company, ESPN, Essilor Vision Foundation, the Golisano Foundation, the Law Enforcement Torch Run for Special Olympics, Lions Clubs International, Microsoft, Safilo Group, Stavros Niarchos Foundation, TOYOTA, United Airlines, and The Walt Disney Company. Click here for a full list of partners. Engage with us on: Twitter, Facebook, YouTube, Instagram and our blog on Medium. Learn more at www.SpecialOlympics.org.